What better way to celebrate a weekend at This Morning Live than with a competition! 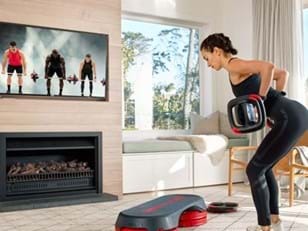 Enter for your chance to win a full at home workout package, including an Apple TV. 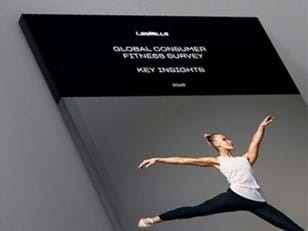 Enter your details below and you could Les Mills Smart Tech, a subscription to LES MILLS On Demand and an Apple TV.